With a capacity of 6mL, Falcon King is completely large enough to meet your normal vaping need. 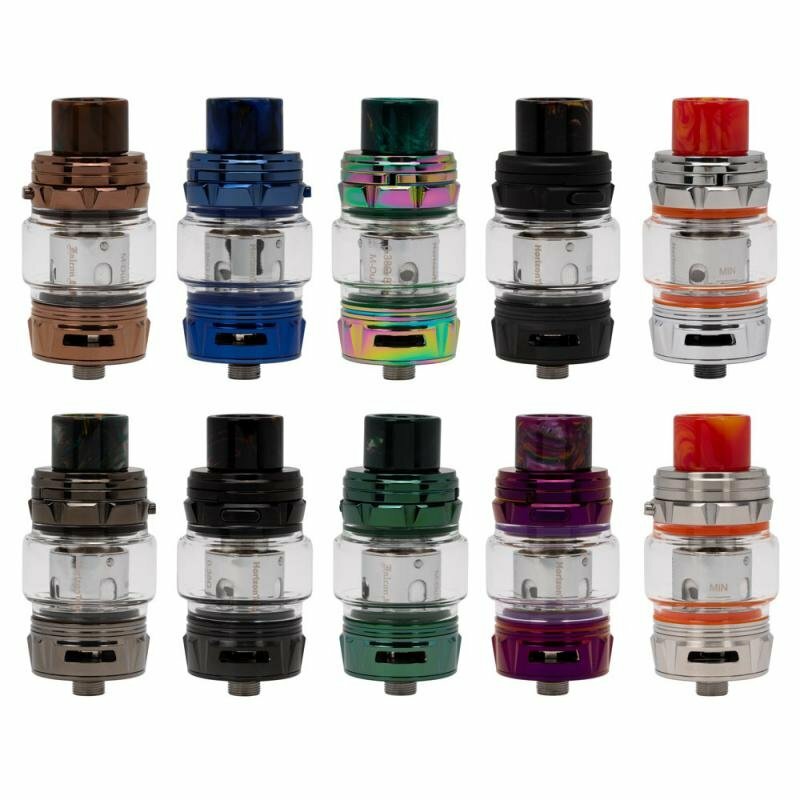 Falcon King tank has smoother airflow, more vapor production, better flavor and longer lifespan with the new released M1+ coil. It's made for bringing you better vaping experience!